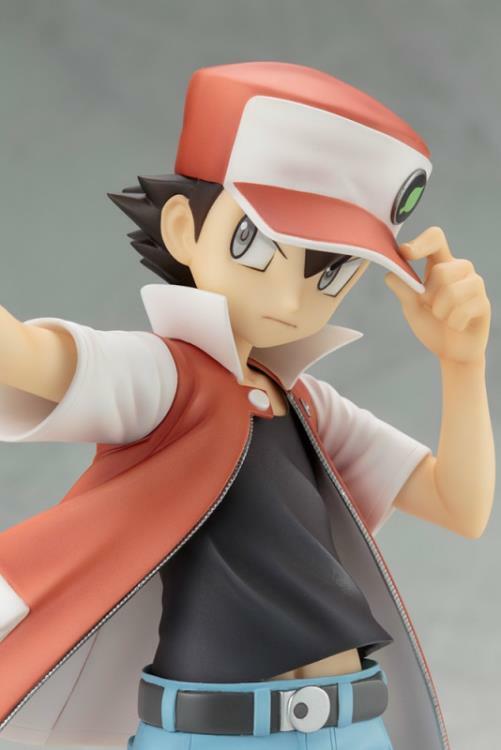 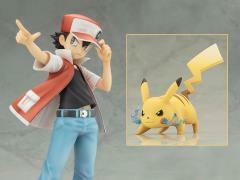 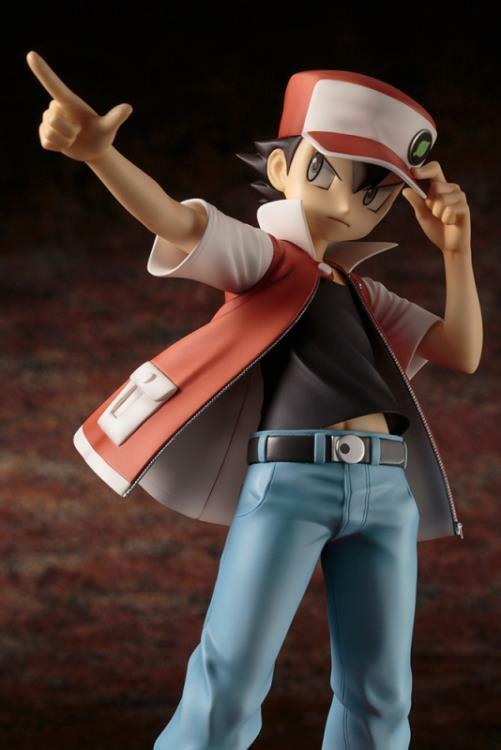 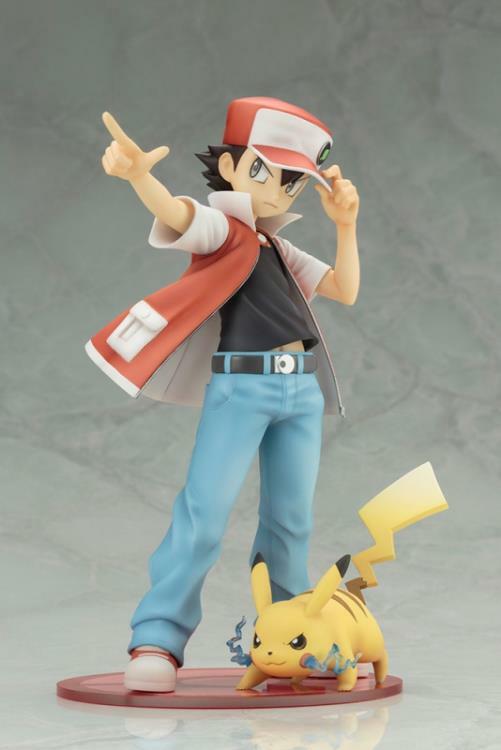 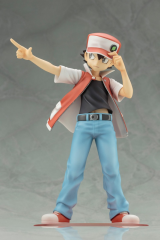 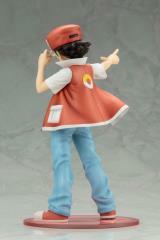 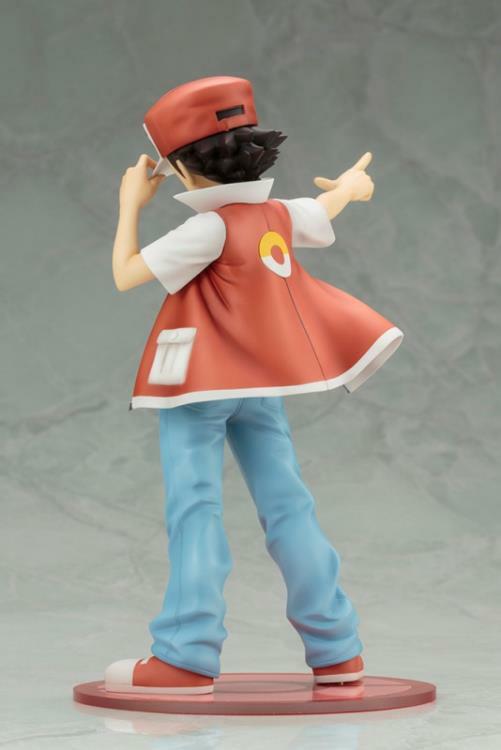 The legendary trainer from the very first "Pokemon" games joins Kotobukiya's ARTFX-J lineup! Red and his Pikachu prepare for their next big battle, with Pikachu charging up his electric shock, waiting for the command to attack! 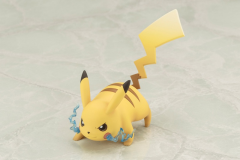 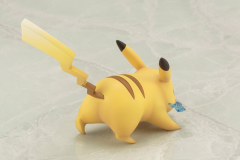 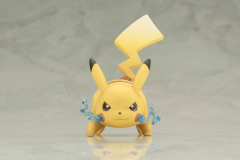 Product Size: Red 7.25"/Pikachu 2.75"